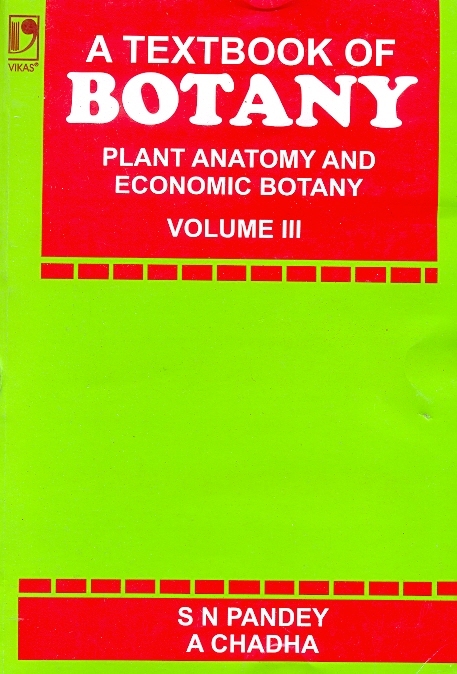 This is a multi-volume work that has been serving the undergraduate and postgraduate students of botany for more than four decades. It has equally been used for several competitive examinations. 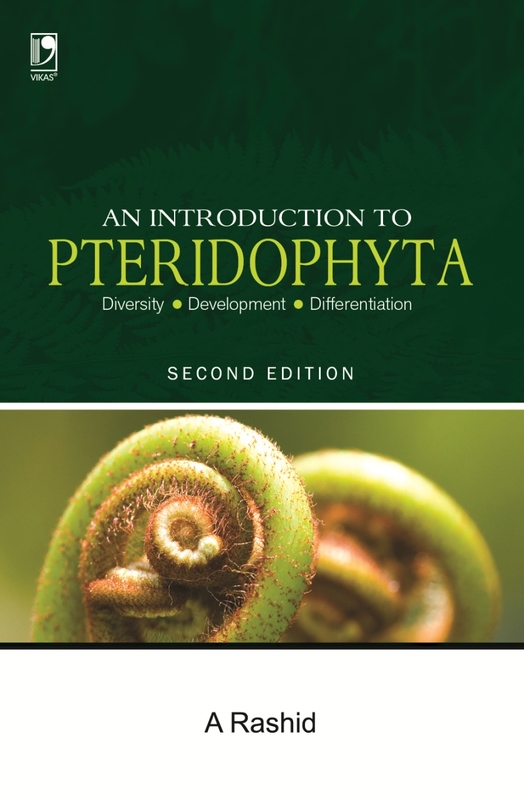 The book covers the fundamentals of bacteria, mycoplasmas, cyanobacteria, archaebacteria, viruses, fungi, lichens, plant pathology and algae. Over the years, it has earned acclaim as being students’ favourite, as it explains the topics in a very comprehensible language. 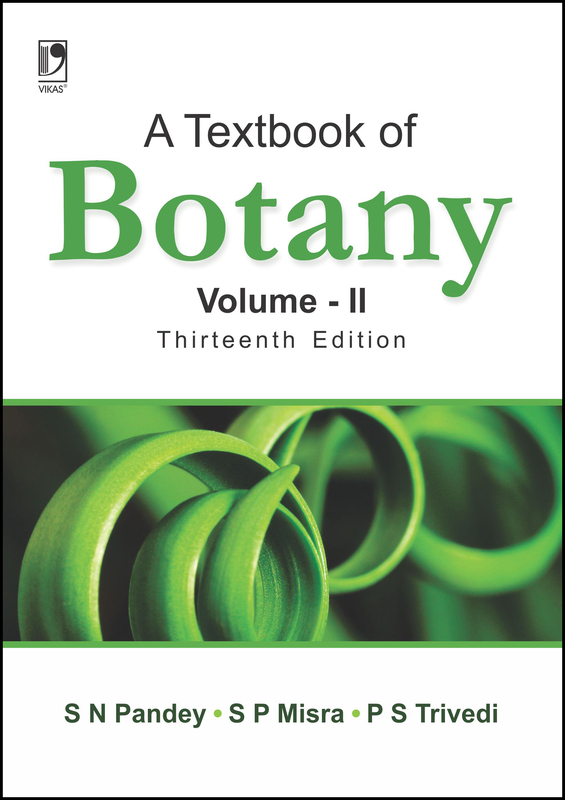 It has been thoroughly revised to include the newfound knowledge acquired by recent research in botany. 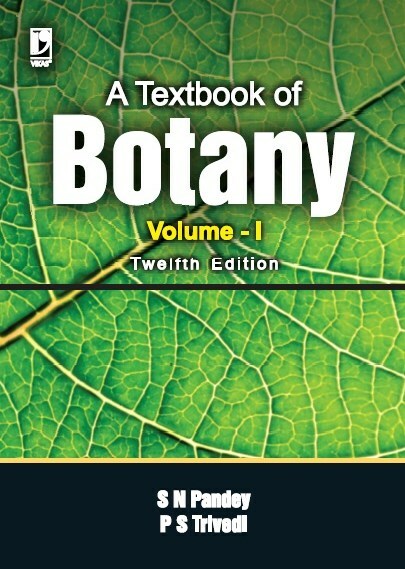 The revised edition also comes in a more attractive format for better understanding of the subject. • Improved categorization of bacteria, cyanobacteria, archaebacteria, fungi, viruses and algae in the major groups of organisms. • Modern classification of fungi and algae. • Study of fungal diversity based on the development of molecular methods. • Life cycle of Neurospora, and genetics of Neurospora. • Topics on fungal biotechnology and algal biotechnology explore the molecular methods in which they are exploited by man.